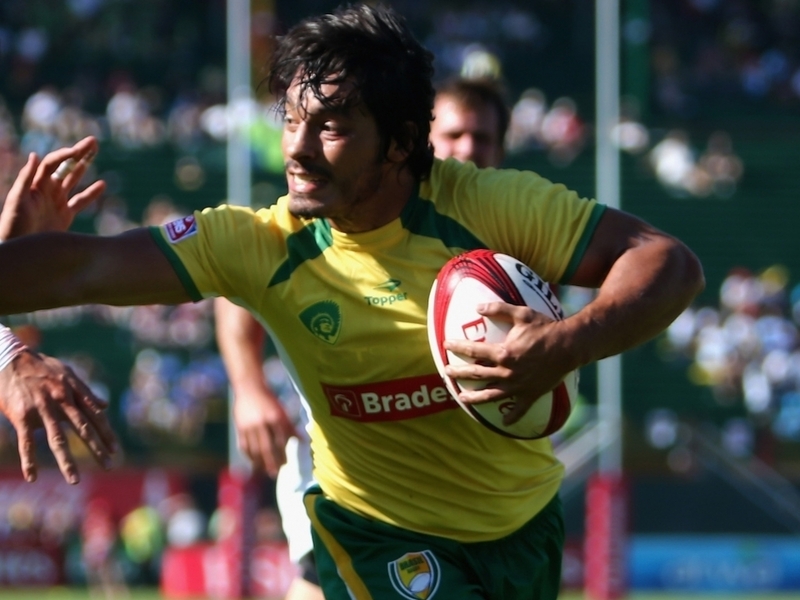 The Confederação Brasileira de Rugby have announced the 12 men’s and 12 women’s players to represent the country at rugby sevens at the Rio 2016 Olympic Games. The men’s squad is spearheaded by the experienced Duque brothers, Lucas, Moisés and Felipe ‘Alemao’ Silva, who have been representing their country since 2005. Also included are the influential Sancery twins, Felipe and Daniel. Having grown up in France, the Sancerys returned to their native Brazil earlier this year and have made a lasting impression in both 15s and sevens. Men’s squad: Lucas Duque (captain), André Silva, Arthur Bergo, Daniel Sancery, Felipe Sancery, Felipe Silva, Gustavo Albuquerque, Juliano Fiori, Laurent Bourda-Couhet, Martin Schaefer, Moisés Duque, Stefano Giantorno. Coach: Andrés Romagnoli. Meanwhile, the outstanding trio of captain Paulinha Ishibashi, Beatriz “Baby” Futuro and Júlia Sardá form the bedrock to the women’s squad. The women’s event begins on 6 August, marking an end to rugby’s 92-year hiatus from the Olympic Games. Brazil’s women face two of the fancied medal contenders, Great Britain and Canada, before tackling Japan, who finished one place below them in 11th in the 2015-16 HSBC World Rugby Women’s Sevens Series. The men’s event gets underway on 9 August, at the same Deodoro Stadium, with Brazil pitted against world series champions and pre-tournament favourites Fiji and America’s rivals USA and Argentina. Women’s squad: Paula Ishibashi (captain), Amanda Araújo, Beatriz Futuro, Claudia Teles, Edna Santini, Haline Scatrut, Isadora Cerullo, Júlia Sardá, Juliana Esteves, Luiza Campos, Raquel Kochhann, Tais Balconi. Coach: Chris Neill.